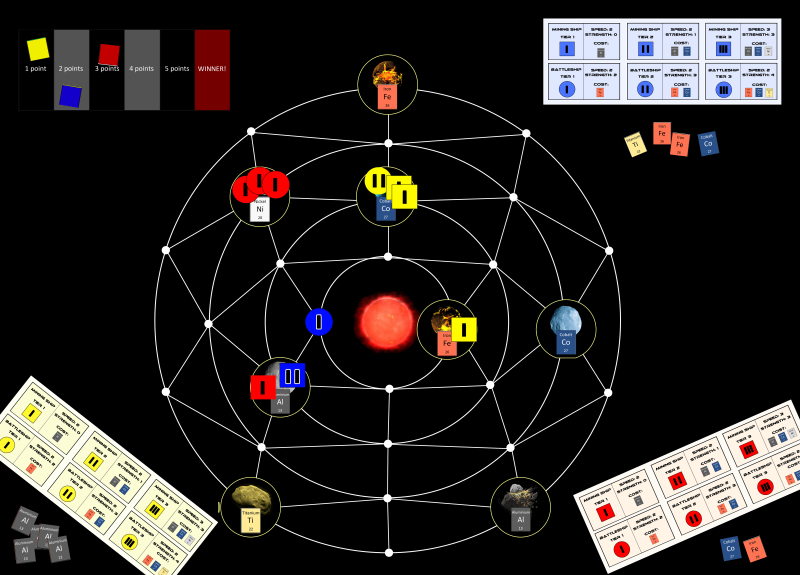 A board game, previously called "Solar Miners" has evolved! Time miners are 50% easier to play and 100% more fun. So we hope it will score at least 500% more downloads (which would increase the score to 6).